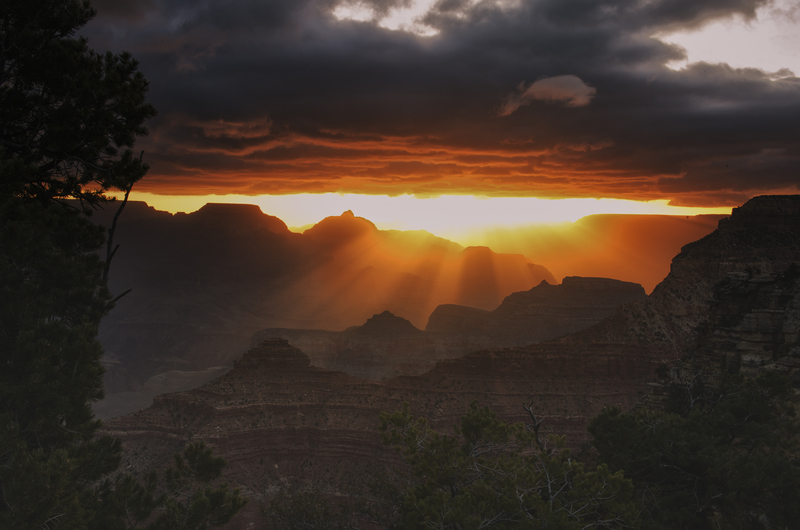 This breath-taking view is of sunrise taken from Yavapai point on the south rim of the Grand Canyon. 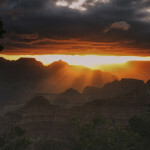 This photograph is of sunrise taken from Yavapai point on the south rim of the Grand Canyon. This piece is sold unframed. 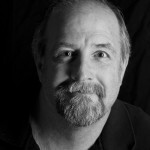 Self-taught photographer of 30 years. My goal is to photograph God’s wonderful creation one image at a time. Landscape photography of the western US is my passion.